Moneyland is the secret country of the wealthy and unscrupulous, the place where they put their assets, their children and themselves to escape scrutiny and oversight. 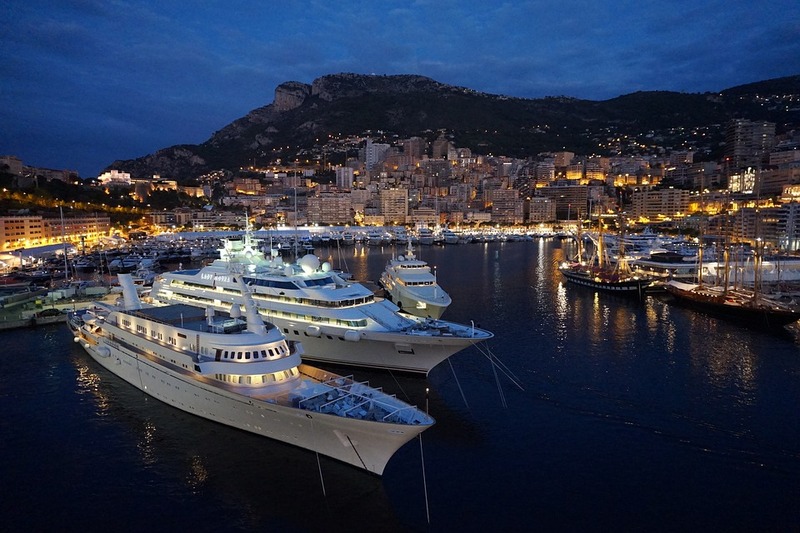 Some 10 percent of all the money in the world has been stashed in this liminal offshore place, making it the third richest country in the world, with dramatic consequences for democracy, security and the stability of the world. Learn how the institutions of Europe and the United States have become money-laundering operations, undermining the foundations of western stability. Discover the true cost of being open for business no matter how corrupt and dangerous the customer. Find out how heroic activists around the world are fighting back. By kind invitation of Rt Hon Tom Brake MP, the Henry Jackson Society is proud to invite you to join the award-winning investigative journalist and author of ‘Moneyland: Why Thieves and Crooks Now Rule the World and How to Take It Back’. 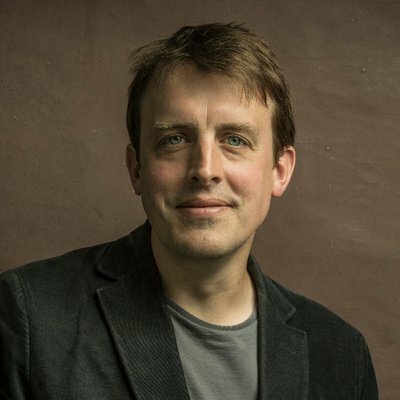 Oliver Bullough is an award-winning investigative journalist and author from Wales, who focusses on the former Soviet Union and financial crime. His articles regularly appear in the Guardian, The New York Times, Prospect, GQ and other publications. His previous work includes two non-fiction books about Russian history and politics: The Last Man in Russia (Allen Lane, 2013), which was shortlisted for the Dolman Prize, and Let Our Fame Be Great (Allen Lane, 2010), which was shortlisted for the Orwell Prize in the UK and won the Cornelius Ryan Award in America. Ava Lee is an Anti-Corruption Campaigner at Global Witness. Her work focuses on the role of the UK, the EU and the US in globalised corruption. In the last year, she has helped to expose how much Russian money goes into the UK’s tax havens, how many London properties are owned by secret companies, and how Europe has opened its borders to the criminal and corrupt through ‘golden visa’ schemes. Ava’s team’s investigation into a billion dollar bribery scheme involving oil giants Shell and Eni has resulted in one of the biggest corporate bribery trials in history, which is taking place in Milan now. 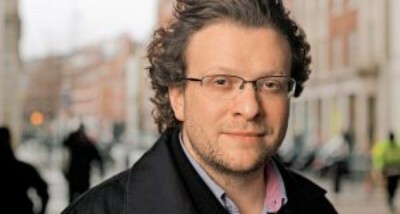 Peter Pomerantsev is a Soviet-born British journalist, author and television producer. He coined the term ‘post-modern dictatorship’ to describe Putin’s regime and is the author of Nothing Is True and Everything Is Possible: The Surreal Heart of the New Russia (Faber & Faber, 2015). 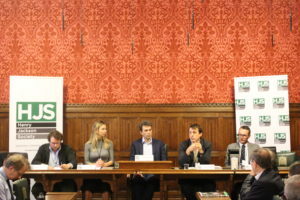 The Henry Jackson Society was honoured to host an event at Parliament on the subject of corruption and the idea of ‘Moneyland’, a place where cash, assets, and individuals are placed in order to hide them, with dire consequences for democracy and security. Among the biggest permissive factors for the existence of Moneyland are the regulations on the UK’s overseas territories and the corruption inherent in the leadership of some of the world’s largest dictatorships, particularly Russia. We were pleased to be able to make use of the parliamentary setting for this pressing topic at the kind invitation of the chair for this event, the Liberal Democrat MP Tom Brake. Our expert panel of speakers consisted of: Dr Andrew Foxall, the Director of the Russia and Eurasia Studies Centre at the Henry Jackson Society; Oliver Bullough, an award-winning journalist focussing on financial crime and the former Soviet Union and the author of ‘Moneyland: Why Thieves and Crooks Now Rule the World and How to Take It Back’; Ava Lee, an Anti-Corruption Campaigner at Global Witness, who has investigated corruption in the UK and Europe across a number of schemes and markets; and Peter Pomerantsev, a Soviet-born British journalist and a Visiting Senior Fellow at the London School of Economics, who has worked extensively on the nature of Putin’s Russia and coined the term ‘post-modern dictatorship’ to describe it. The event began with Oliver Bullough outlining the basis of Moneyland and the endemic issue of global corruption. Oliver explained that around 10% of all the money in the world has ended up in this anonymous and largely unregulated offshore location. If Moneyland were a sovereign nation it would be the third richest in the world. While Olivier acknowledged the difficulty in tackling something this powerful, not least in terms of costs, he argued that tackling corruption is an investment. While it may cost hundreds of millions of pounds to properly investigate and seek to redress corruption, this is a long-term investment that pays off by potentially nullifying the hundreds of billions of pounds that can be hidden just by one corrupt institution. Ava Lee spoke next and explored a number of the areas she has been investigating. Many of the systems in the UK are inherently flawed and almost encourage individuals to take advantage of them. 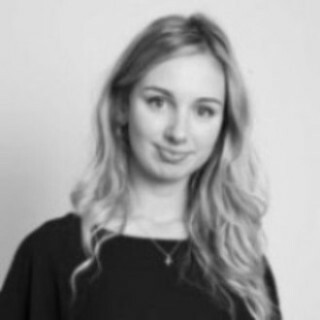 Ava and her team have been looking into institutions such as Companies House and she outlined some of the weaknesses of these bodies that allow for shell companies to be set up. Ava also highlighted the recent sale of the UK’s most expensive home at One Hyde Park to a offshore company as an example of how the UK property market is also currently vulnerable to corruption. Ava did point out that there is good work being done by bodies such as the UK Transparency Register. How she believes the UK must follow through with action, especially in bringing offshore regulation in line with the UK mainland, she joked, to make Oliver’s book outdated. The final speaker was Peter Pomerantsev, who looked specifically into the corruption of the Putin regime. Peter began by explaining the manner in which Putin directed his propaganda to decry all global systems as crooked in order to mask the flaws of his own government by making corruption seem the norm. Putin’s ‘post-modern dictatorship’, Peter argued, must not be allowed to act with impunity, as while revelations such as those in the Panama papers caused protest from Russia, if transparency is not partnered with punishment it actually strengthens Russia in that they have shown they are immune to consequences. The event concluded with questions across the range of topics, emphasising the knowledge of our panel and the range of expertise in our audience. The Henry Jackson Society was delighted to house this event and give a platform to this panel and would like to thank all of our speakers and attendees.